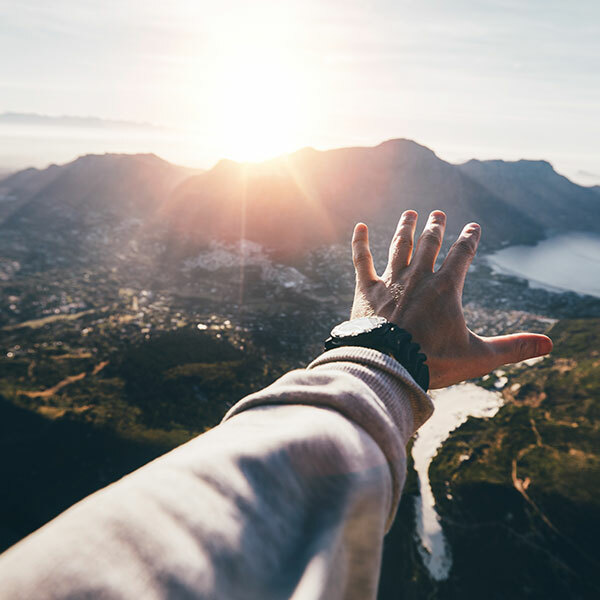 The need for PROACT is rooted in a community-wide effort to overcome the challenges associated with substance use disorder and its particular impact on West Virginia. 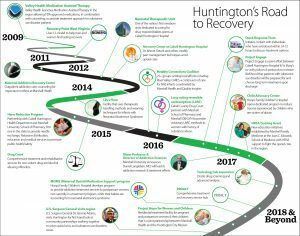 Founded in Huntington, West Virginia, the PROACT system was established as a community collaborative to address gaps in the continuum of care for individuals with substance use disorder. The model itself is designed to expand and adapt as the current needs of the community are recognized. It can also be adapted to meet the needs of other communities working toward addiction recovery with a collaborative approach. PROACT partner Valley Health first brought medication-assisted treatment (MAT) to the region in 2009. 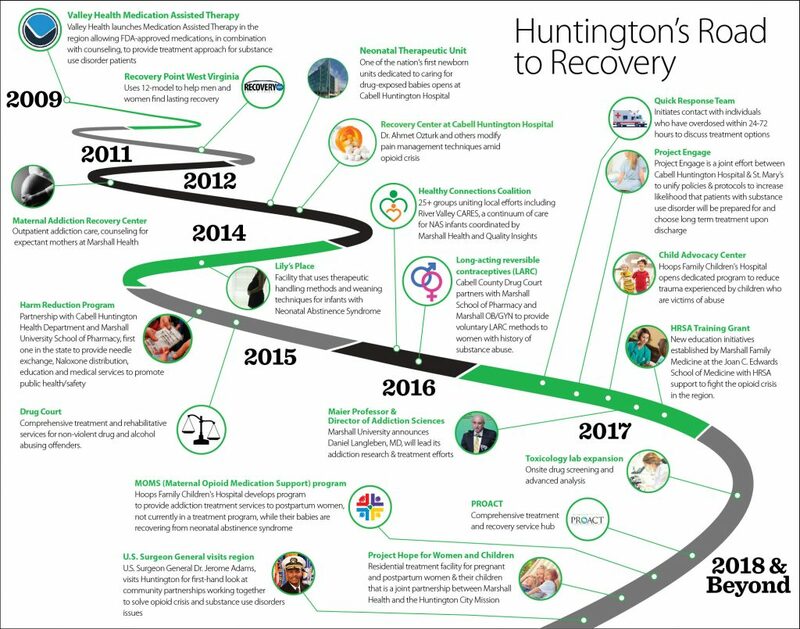 In the decade to follow, Huntington’s health care community and other local organizations would establish more than a dozen initiatives related to addiction recovery. Independent efforts like Lily’s Place, the nation’s first facility dedicated to the provision of medical care for infants suffering from neonatal abstinence syndrome, and addiction treatment facilities such as Recovery Point and HER Place were created to address important needs in the Huntington community. But, there were still significant care gaps not being addressed. Leaders in the community recognized the need to “fill the gaps” in the provision of services to those individuals, families, groups, employers, communities and more that are challenged with the effects of substance use disorder. In early 2018, the major health care institutions in the region committed to join forces in order to address the clinical, behavioral and spiritual issues associated with substance use disorder in a more comprehensive, innovative way. PROACT’s founding partners—Cabell Huntington Hospital, Marshall Health and St. Mary’s Medical Center—announced the collaborative in April 2018. Thomas Health System and Valley Health joined the partnership soon thereafter, extending the potential reach and impact of the organization as a whole. By October 2018, PROACT had opened its Huntington facility in a renovated CVS Pharmacy on the corner of 8th Avenue and 20th Street. The model has attracted the attention of a national audience. Within its first six months, the Director of the Centers for Disease Control and Prevention (CDC), the U.S. Surgeon General, the Governor of West Virginia and other notable dignitaries visited PROACT to see the innovation taking shape in Huntington.